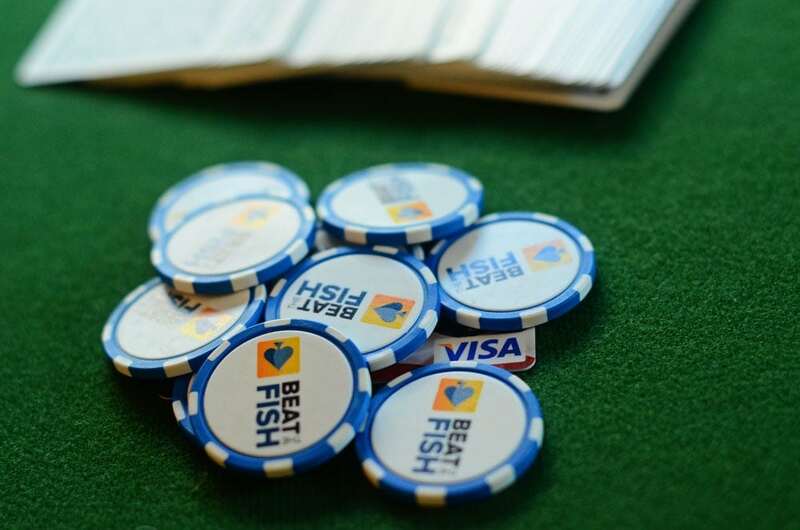 As an online poker player, you probably already know: Paysafecard is one of the safest and most anonymous deposit options poker sites offer. 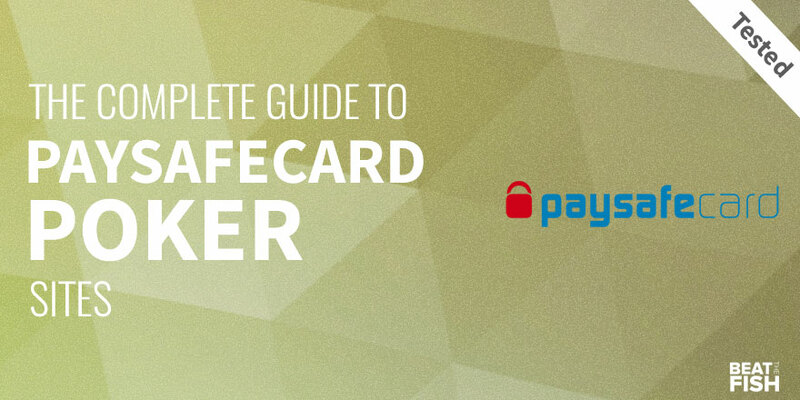 Buying a Paysafecard voucher for poker is as simple as paying for one at millions of locations. 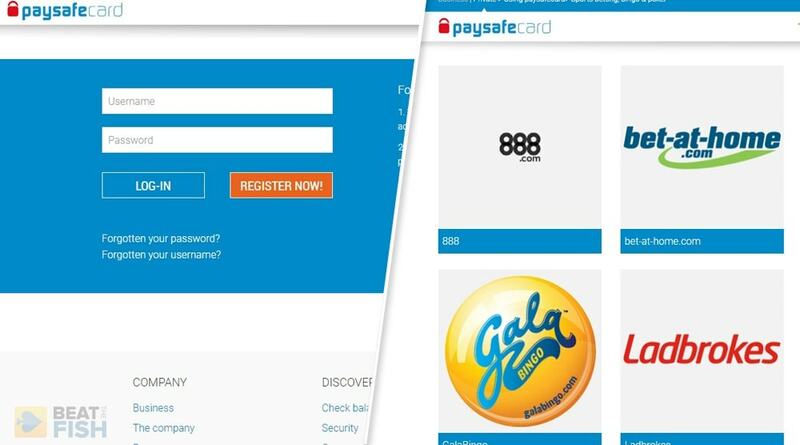 Getting Paysafecard deposits accepted at poker sites is as simple as typing in a PIN voucher. You can make a deposit at dozens of Paysafecard poker rooms, but where will you actually want to stay and play with your money? I've been playing at and testing online poker sites for more than 13 years and that's where I'd like to help. "I play exclusively at 888. 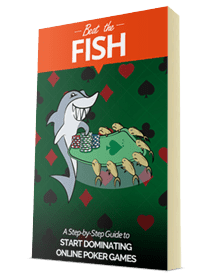 Used to play on Pokerstars, but 888 is rec heavy and much more profitable." "I like what Party has been doing lately with the anonymous tables and better rewards." "I wish more people would play here. I've tried the big sites, but I pretty much stay on Unibet now." "I have only played on PokerStars for the last ten to twelve years and I find them to be a terrific site." "If you play a decent amount at Titan the rake cash back can add up to a good amount." Paysafecard has a presence in 43 countries all over the world and supports and number of local currencies, enabling consumers to purchase a Paysafecard PIN for the exact amount they require and use it to purchase products and services online. If consumers fail to use a PIN for more than 12 months, £3 will be deducted from their balance amount every month. To check one's balance, consumers simply have to visit the official Paysafecard site, enter their PIN and the given numerical code. It is possible to make payments with multiple PINs. Paysafecard also offers features such as My Paysafecard, which behaves like a digital wallet and allows players to manage their PINs in one place, and myPLUS, a rewards system that automatically rewards players whenever they use My Paysafecard. For added use on mobile, players can download the Paysafecard app on their handheld devices and use it to find the nearest sales outlet or the available balance on their PINs. 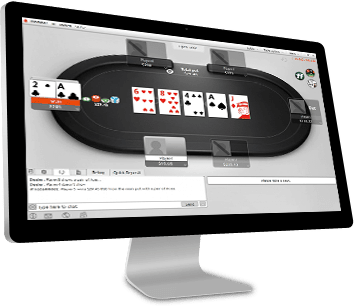 Players do not have to reveal their personal and financial details to poker sites or Paysafecard sales outlets. 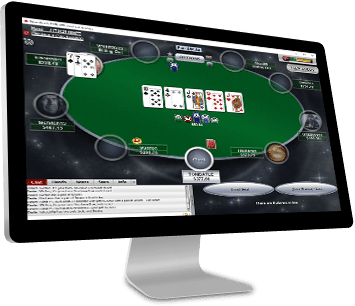 Since players can use only the funds loaded in a Paysafecard PIN, they cannot overspend at an online poker site. Paysafecard is ideal for consumers who do not have a credit card. You can buy Paysafecard with cash. Players just need a 16-digit PIN to make deposits and withdrawals. No separate account signup necessary. Although many poker sites that accept Paysafecard deposits support withdrawals, PokerStars is one that doesn't. 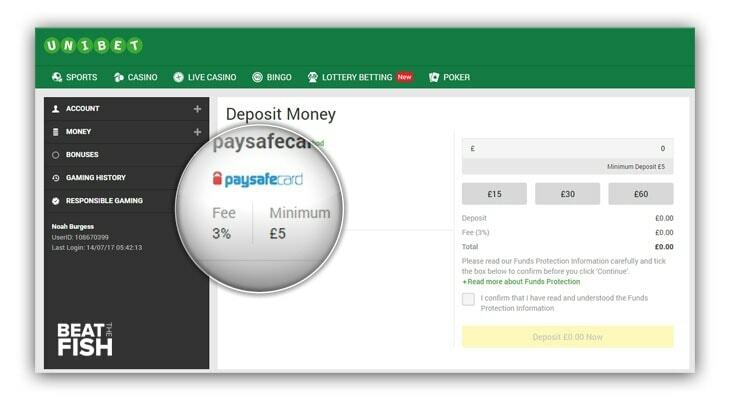 Almost no online poker sites charge deposit fees, but Unibet is one that charges a small 3% fee for Paysafecard. Purchase a Paysafecard voucher from a sales outlet. Paysafecard has a handy tool to find the nearest one to you here. You will be given a Paysafecard PIN on a receipt. Paysafecard vouchers are available for £10, £25, £50, £25, and £100. At PayPoint, they are also available for £125, £150, and £175. Open the online poker site's software from your computer or the real money app on your phone and visit the cashier. Choose Paysafecard as your deposit choice. 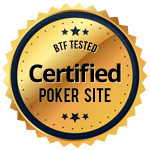 888 Poker currently leads my rankings for best site choice overall. You will then see the Paysafecard logo with a box to enter your PIN voucher and a box for the amount you'd like to deposit. Note that you don't need to deposit the entire balance of a Paysafecard voucher. 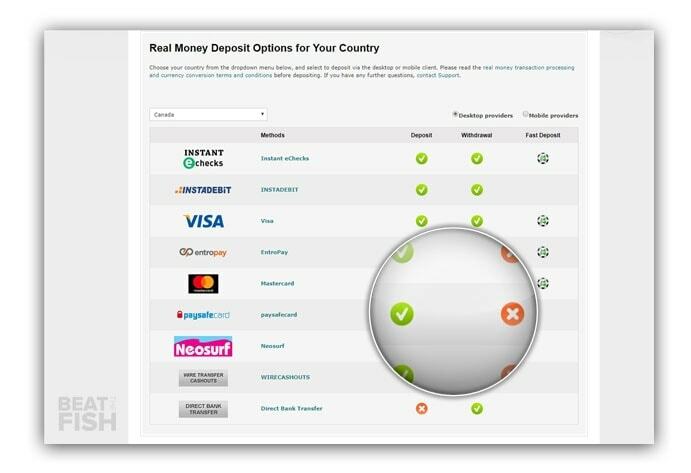 Your deposit will then be credited to your real money poker balance within 5 minutes. Creating an account with Paysafecard allows you to store all your PIN vouchers in one place. You can also receive Paysafecard payouts from a number of poker sites. How easy is Paysafecard to use for deposits? You don’t need to be rocket scientist to figure out how to use Paysafecard as it's extremely simple to use. You just have to purchase a PIN at a Paysafecard sales outlet and input it into a poker site's cashier. Are Paysafecard vouchers secure to buy and deposit with? Yes, Paysafecard is safe and secure at all times. Paysafecard offers two types of PINs—Junior PINs and Classic PINs. The former are meant for consumers below 18 and can be used only at certain online stores, not at online betting sites. The latter are meant for players above 18. 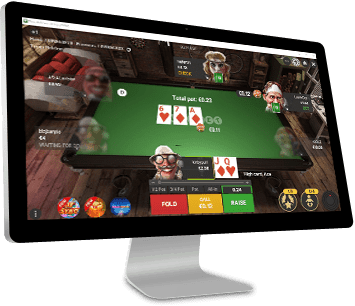 The company has also implemented measures to prevent underage players from using the option at online poker or sports betting sites. Second, Paysafecard is very serious about security, which is why it has uploaded a security brochure and a security fact sheet on its official website. The company warns consumers that a PIN is equal to cash and urges them to read its user guidelines carefully. Even if players become victims of fraud, they can lock their Paysafecard PINs. Once a PIN is locked, it can no longer be used to make payments, but consumers can request the company to refund their balance. Do online card rooms like PokerStars still give deposit bonuses with Paysafecard? Usually bonuses are awarded to newly registered players regardless of deposit method. So you will get your deposit bonus if you use Paysafecard. In rare cases, the online poker room may specify that a particular bonus is meant only for players using specific banking methods. Some online poker sites offer payment method bonuses. This is usually a 10% or 15% match bonus on deposits made using certain banking methods, including Paysafecard. Do Paysafecard poker sites accept Paysafecard by app? Yes. 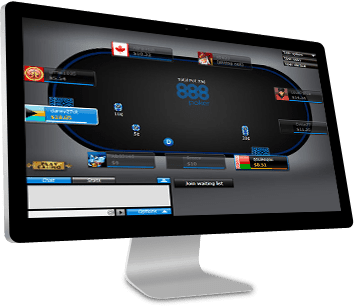 Just about every online poker site also providers its players with a real money mobile poker app that allows players to play on the go. Paysafecard takes this into consideration and is compatible with mobile poker apps. How long do Paysafecard deposits take to be credited? Your Paysafecard deposits will be credited to your account within a few seconds to a few minutes. Can poker rooms send payouts with Paysafecard? Yes, the Paysafecard Payout service is available to any merchant, but not all online poker sites support it yet. My Paysafecard, which functions like an electronic wallet, allows you to receive payouts. You only have to supply the email address registered with your Paysafecard account to the online poker site. When the online poker site processes the payout, your winnings will be instantly credited to your My Paysafecard account. You can now use your money to make online purchases or withdraw them at any ATM using your Paysafecard MasterCard. Do Paysafecard poker rooms charge any extra fees? 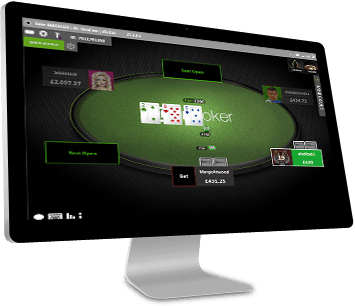 Most poker sites, such as PokerStars and 888 Poker, that accept Paysafecard deposits do so without any extra fees, but some such as Unibet Poker charge a 3% fee. Can USA players use Paysafecard? Paysafecard PINs can be purchased by USA residents, but they're useless as online poker deposits. Paysafecard blocks all vouchers purchased in the US from being used on any poker site. Check my extensive US poker guide for current successful American deposit options. 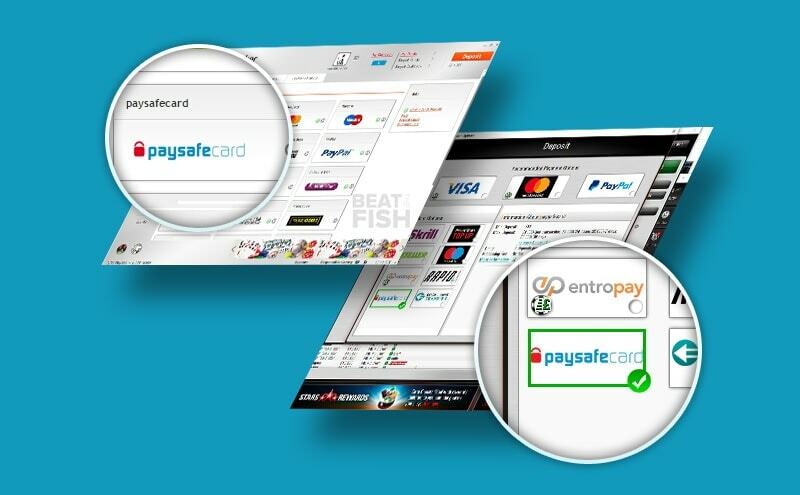 Can I buy Paysafecard online? No. Unfortunately, Paysafecard vouchers must still be purchased at a physical sales outlet. However, there are hundreds of thousands of physical Paysafecard locations around the world. Online poker players can use their Visa card, cash, or any other purchase method to buy Paysafecard deposit vouchers in sales outlets. The main reason to use the Paysafecard poker deposit choice is you can buy them where you already shop and all poker sites need is a PIN number. Paysafecard requires no personal information. 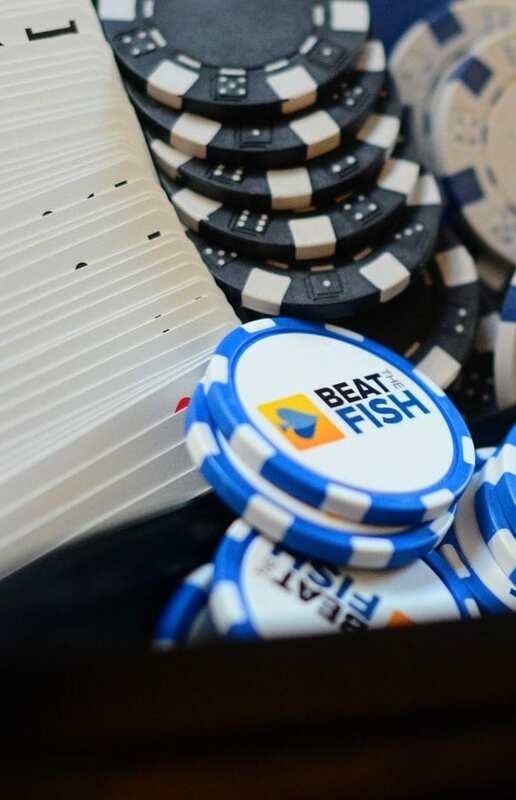 © 2019 Beat The Fish. All rights Reserved.